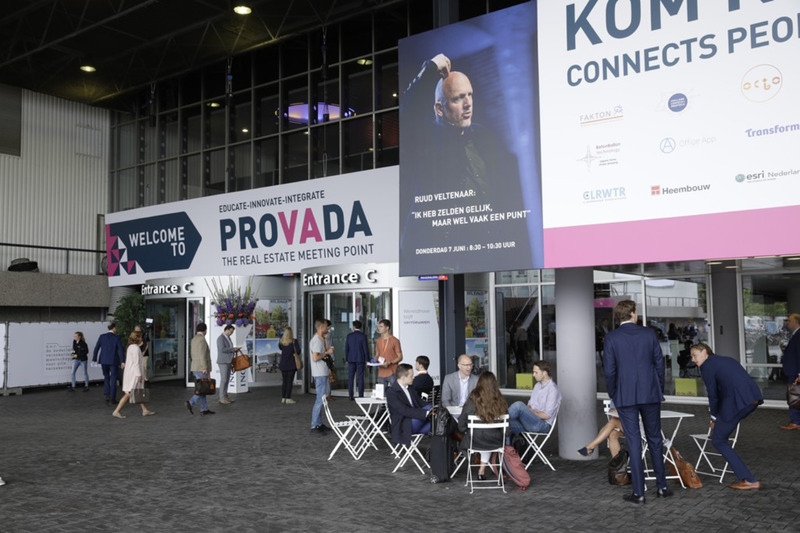 Provada is the largest real estate fair in the Netherlands, attended each year by thousands of professionals and others interested in finding out more about the real estate sector and current trends and innovations. 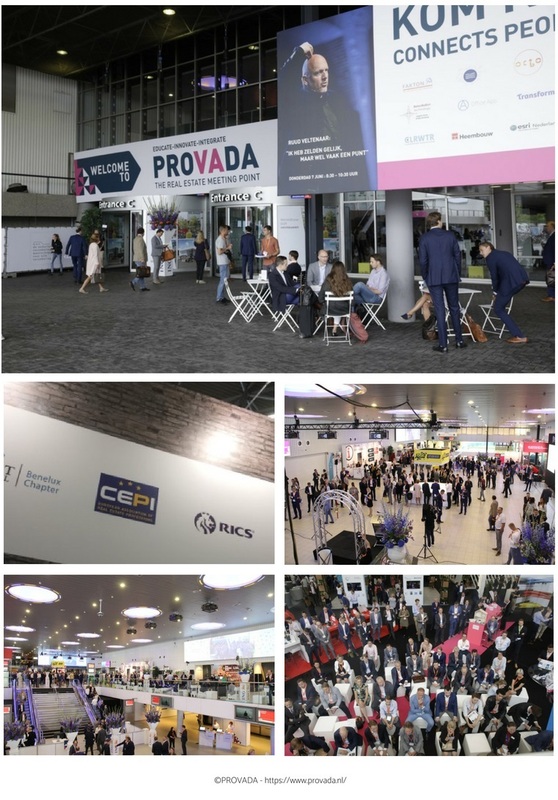 This year, for the first time, CEPI is an official partner of Provada and was present at the fair on 6 June 2018. A meeting of the CEPI Board of Directors to discuss important organisational issues in the morning was followed by a presentation in the International Business Lounge on “CEPI’s Priorities and the Dutch Perspective”. This was an opportunity for CEPI, with the valued cooperation of both its Dutch member associations, NVM and VBO, to explain how CEPI works and give examples of important recent issues. It was recognised that, to be effective, CEPI has to work together with its member associations at both national and European level. The presentation given is available here.